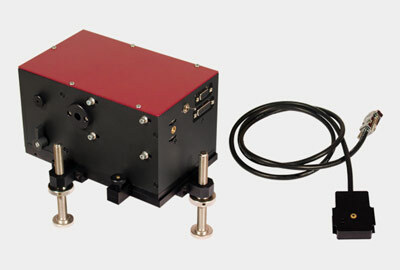 Scanning autocorrelator with a long delay line driven by a step motor is suitable for characterization of femtosecond and picosecond laser sources covering various combinations of input pulse parameters and wavelengths from visible into MIR. 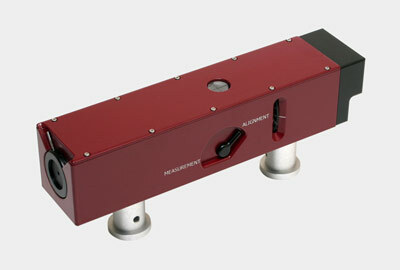 This single-shot autocorrelator family is designed to measure a wide range of laser sources from ultrafast oscillators to amplifiers in single-shot and multiple shot accumulation mode. 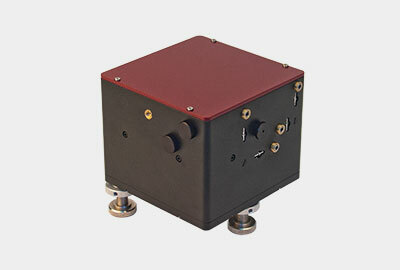 The system is also indispensable for real-time control and alignment of low repetition rate amplifier systems. 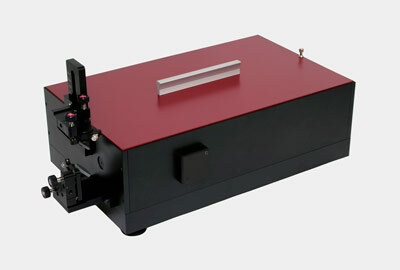 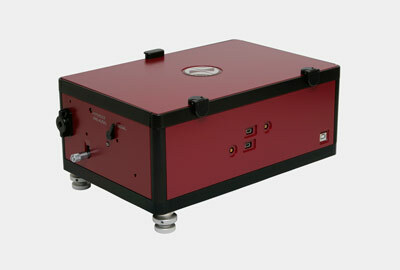 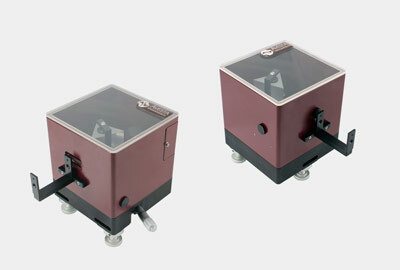 The unit is designed for measurements of spectral phase and spectral intensity of femtosecond pulses.